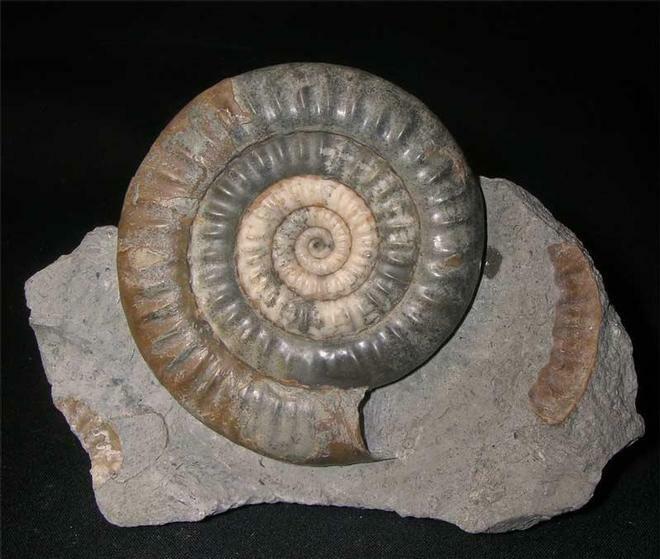 This incredibly rare lower lias ammonite from Northern Ireland, has been preserved in various shades of solid calcite and has an immaculate centre. 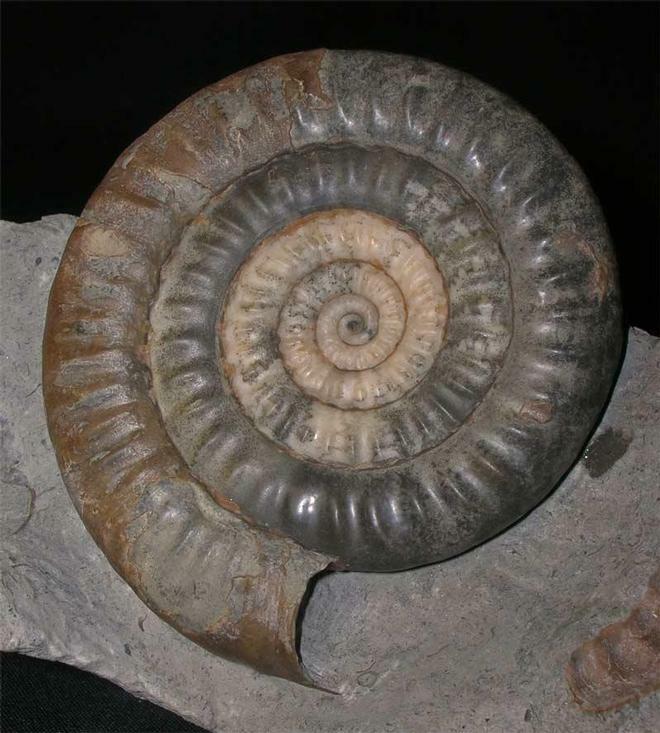 The specimen lies in a piece of limestone and has been fully prepared. It was collected over 40 years ago from a locality which is highly restricted to collectors nowadays. 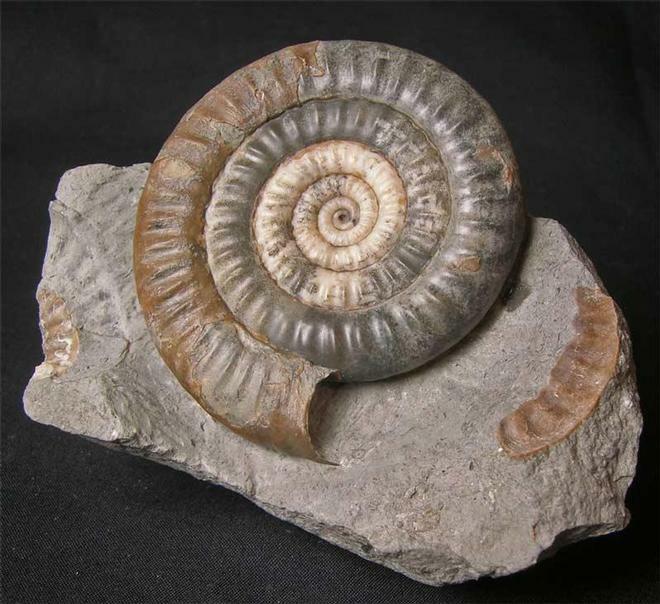 Serious collectors will appreciate just how rare this ammonite is. 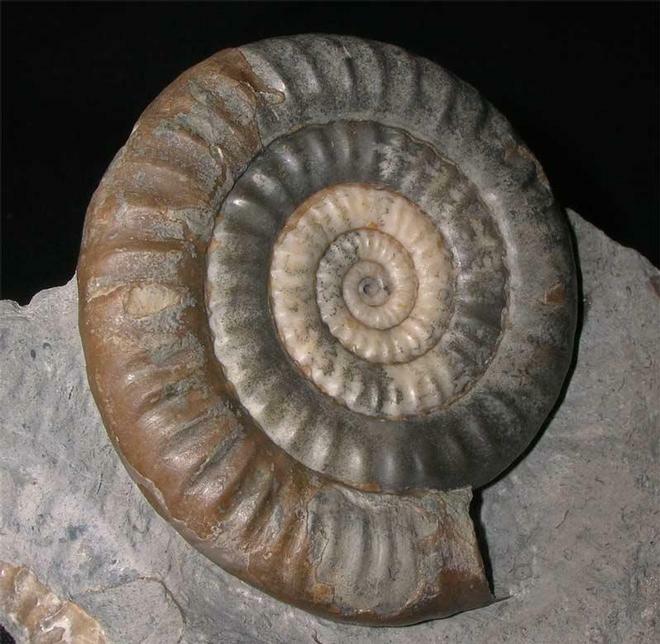 Approximately 208 million years old.